The five PowerPoint slide formats that will enhance your presentation. 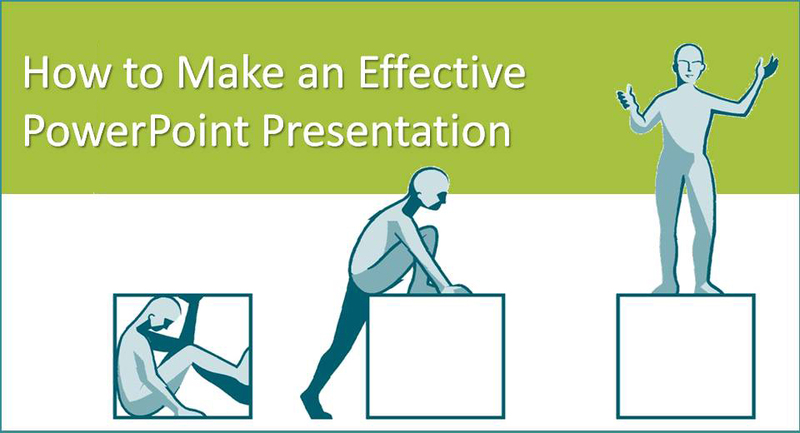 I am interested in receiving the “How to make an effective PowerPoint presentation” guide. Please send me one as well. Hello, I am interested in one as well. I actually think that making it shorter sometimes will do you better. People get bored quickly and making hours long presentations in 2018 simply dose not work. I would appreciate if you would send me your“How to make an Effective PowerPoint Presentation”. Yes, I am interested in receiving a copy! I really appreciated your article with webinar tips and look forward to receiving the PowerPoint Presentation guide. I am scheduled to make my first webinar contribution soon, representing the awesome work of a social enterprise in Rwanda, Azizi Life. I want the template, please.